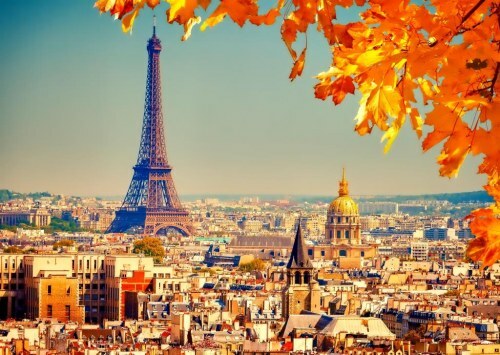 Air Transat has dropped the price of some of their non-stop flights from Vancouver to Paris, France down to $675 CAD roundtrip including taxes. 2. Click on the departure date box to browse other dates. 3. Select your flights and click through to Air France or Delta for booking. vancouver, yvr, flight deals, europe, air transat, western europe, paris, france, cdg and air france.